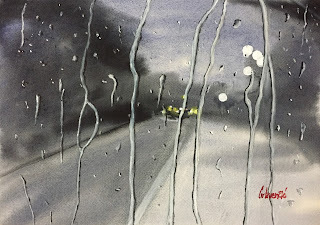 There is something truly calming and hypnotic in watching the world through a rainy window or a windshield. It is almost magical how the world transforms into the running formations that are on a tiny line between being realistic and abstract. 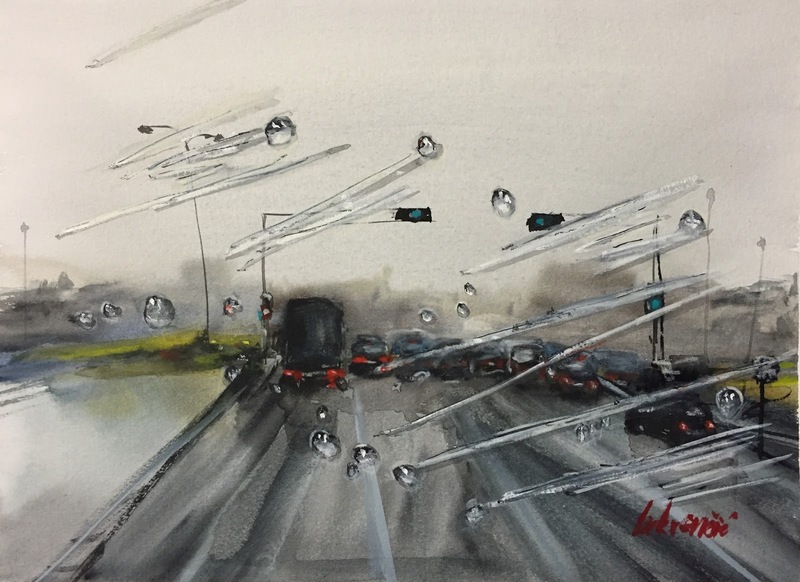 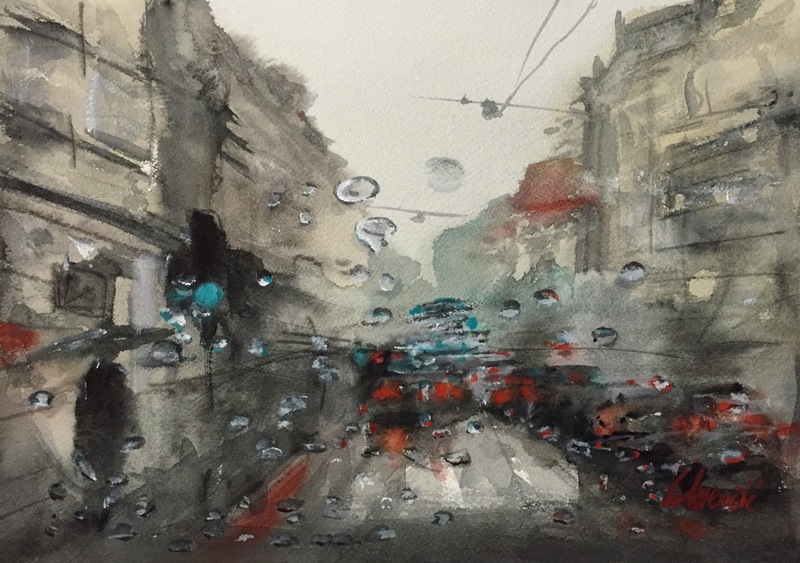 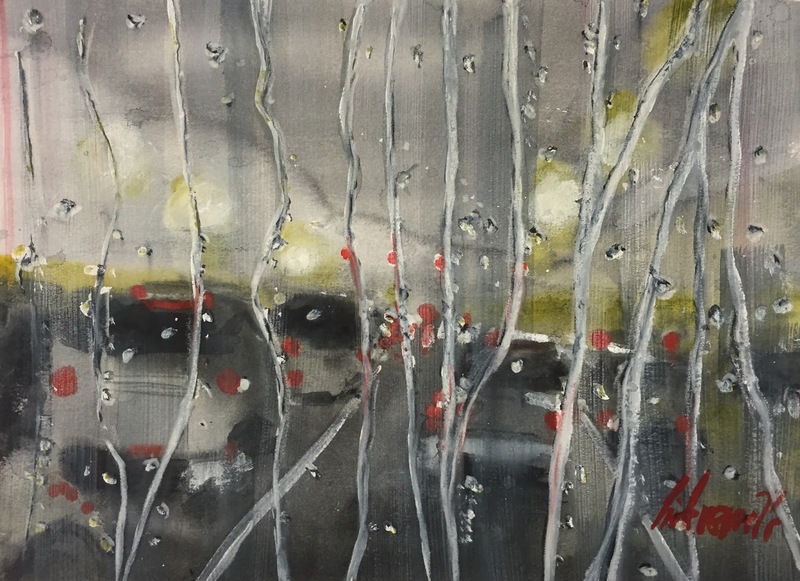 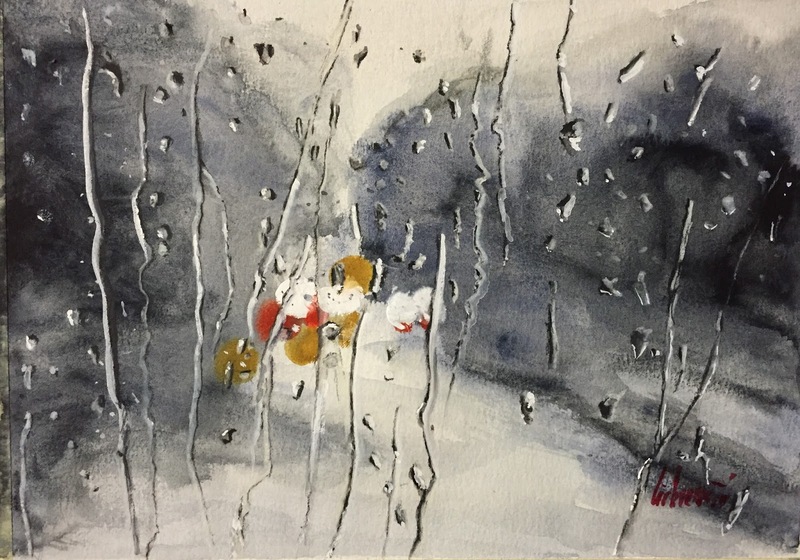 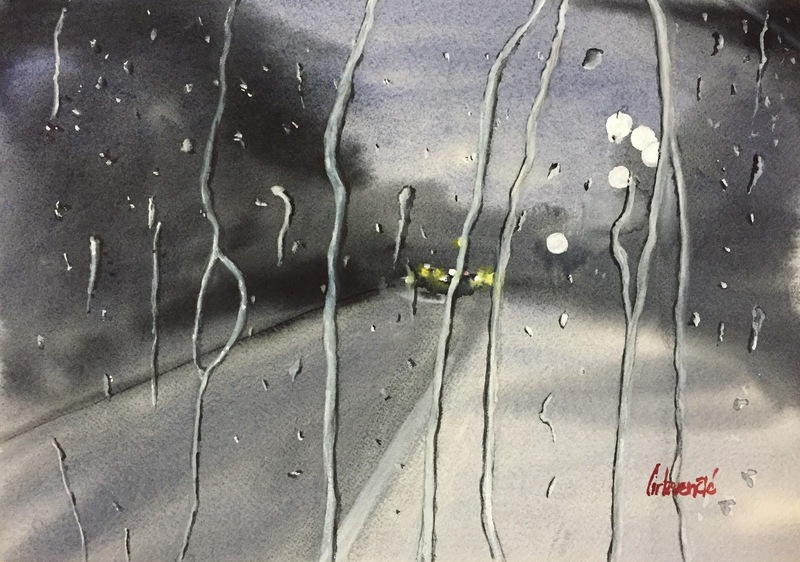 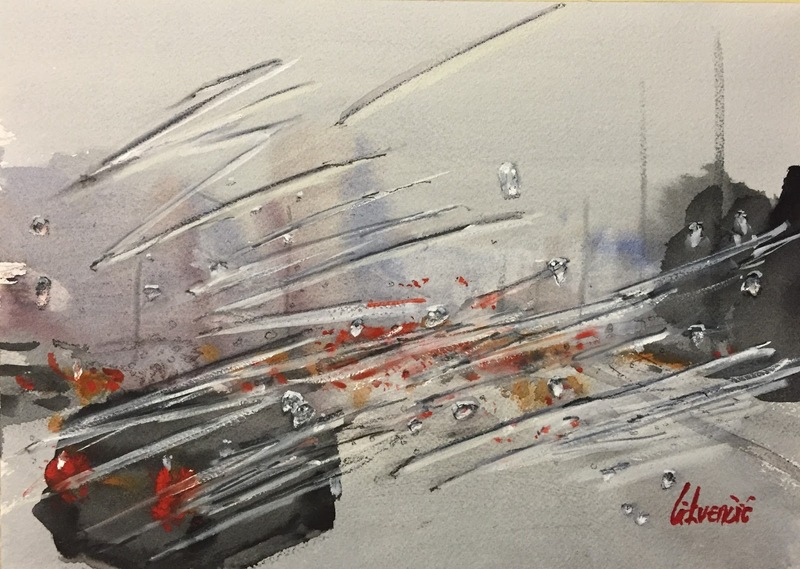 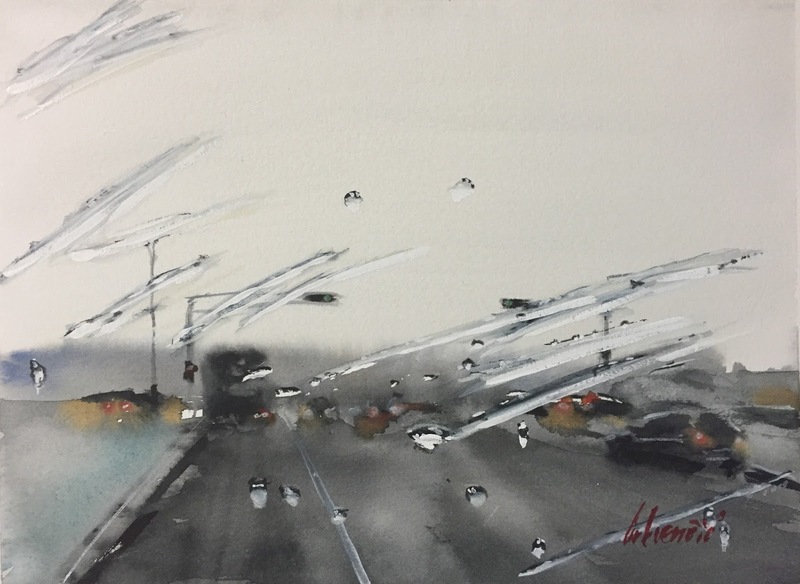 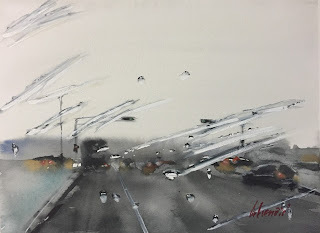 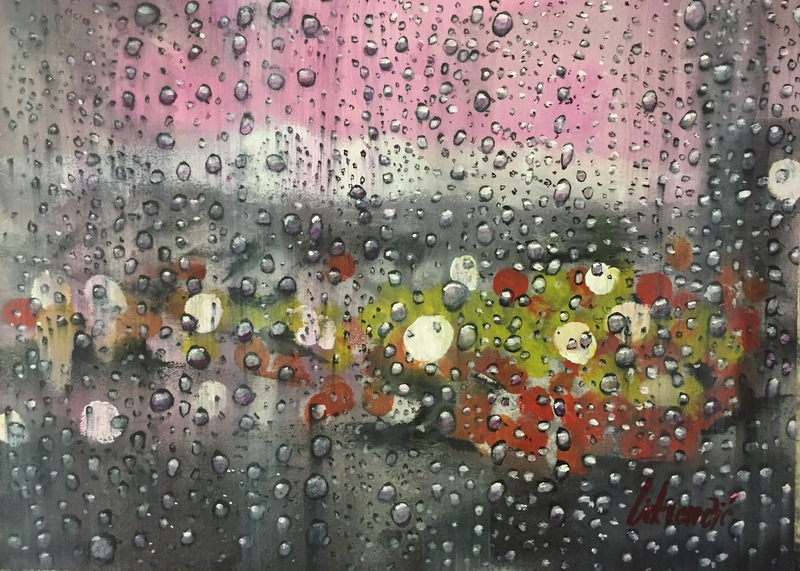 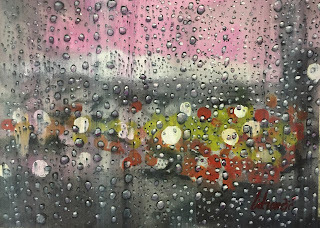 Trying to capture those beautiful compositions into paintings is what my “Rain art” series is all about.